A blog ( a truncation of the expression web log ) is a discussion or information site published on the World Wide Web consisting of discrete entries ("posts"). The rise of Twitter and other "microblogging" system helps integrate MABs and single-author blogs into societal new streams. However, blogger does not offer public statistics. The emergence and growth of blogs in the late 1990s coincided with the advent of web publishing tools that facilitated the post of content by non-technical users. Blogs are easily used, in one click we can share Thoughts, Opinions, News, and anything. The blog is the ultimate expression of you and the Web. Your Blog's theme is the controls how your blog looks, you can choose the theme and personalize it with your own colors and the background images to find the look that it's you. It's easy to change themes as well, always be sure it fits with your personality and makes it easy for visitors to find what they looking for. What are sections of a blog? Most blogs themes are made up of four main sections the Header, the Sidebar, the Footer and the Body. Header- The Header is comprised of the title and logo of your blog if you have one and your main navigation menu. The menu is the way your visitors should easily able to navigate the content of your site. Menus are the nature part of our Web experience and should link readers to the various content and pages found on your blog. Sidebars- Blogs usually have them, this area generally includes widgets and the things you want to highlight such as your favorite links, the popular content on your blog, recent activity, subscription options, and social media tools and this is just a name of few. Footers- The Footer rests at the bottom of your blog, this is typically used to display content that doesn't often change but you would like your readers to had easy access to including links to know more about you or a link to a contact page. Body- The main content area, usually this is the primary reason people come to your blog. It is your thoughts and ideas come to LIVE as you share them with post or page the content lies within. Pages are different from Post, they are normally static displaying standard content such as About me or Contact Us Page. Post, on the other hand, are all the good stuff, you publish your thoughts. 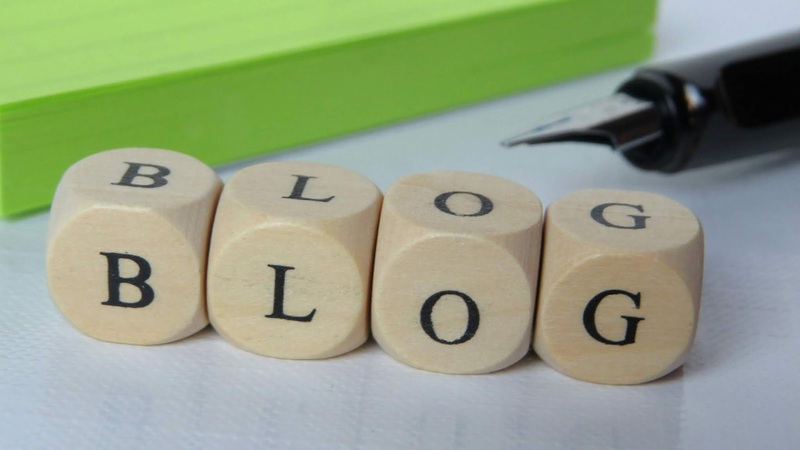 In a standard blog format, the post gets shown on the main page of your blog. What are the main Features of a blog? Blogs make an easy to share images, videos, and other types of media files giving new complete freedom of creative expression and now with the popularity of mobile phones, your blog can be read at any time from anywhere in the form of your hand. Best of all, Post gets the option for a comment section as well, so others can add their blog to yours, share their opinions, share a conversation with you or just provide feedback about your blog. This brings a community element of blogs making them a popular medium of expression and information sharing. The blog is for everyone and the people of all the ages share on blogs every day for school, work and play but no matter what you want to do. So, what you waiting for Start Blogging Today!